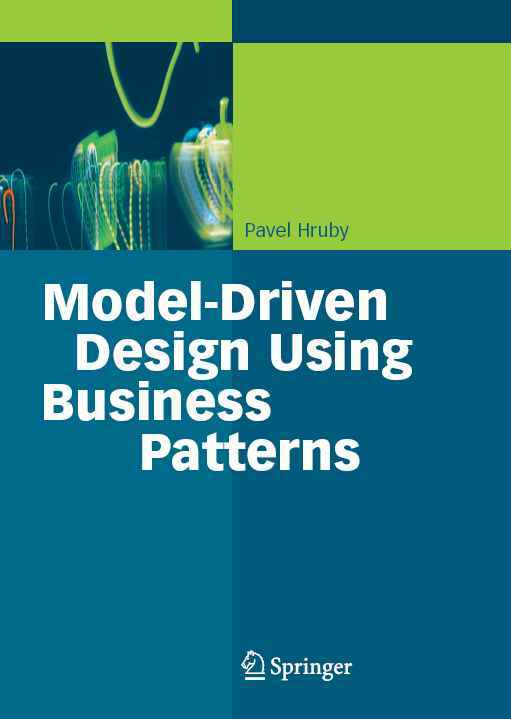 I wrote a book with Jesper Kiehn and Christian Vibe Scheller on Model-Driven Design Using Business Patterns. We believe the approach described in this book is is going to revolutionize the way the software business applications are developed. This book describes the REA (resources, events, agents) model, which specifies the fundamental laws of the business domain. Knowing these laws radically enhances the application designers potential to configure business solutions without omissions, and ensures consistency of software applications from the business perspective. This book shows how to apply REA in business software applications, and presents more than 20 structural and behavioral patterns that use the REA as a common backbone. 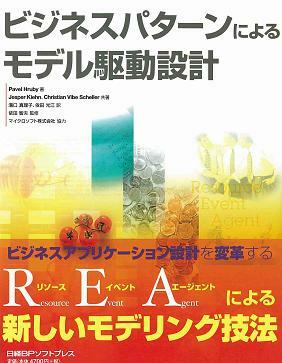 The book was published in Japanese by Nikkei BP.